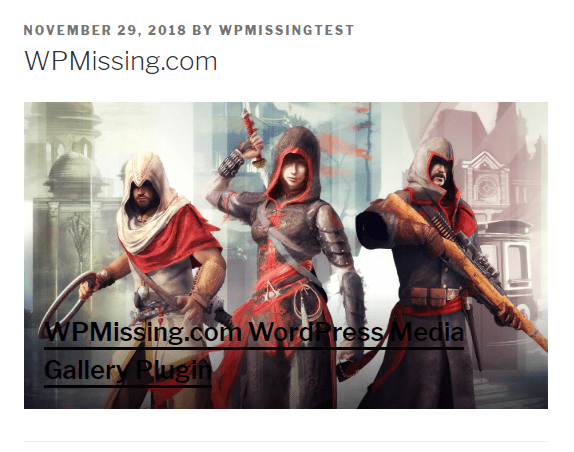 WP Media Stories is a WordPress gallery plugin which displays a group of images with custom descriptions in a fullscreen gallery popup. 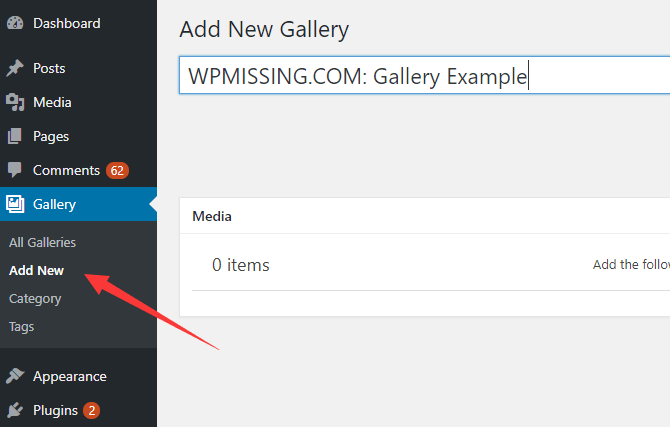 Easy to embed the media gallery into your posts or pages with a shortcode. 1. 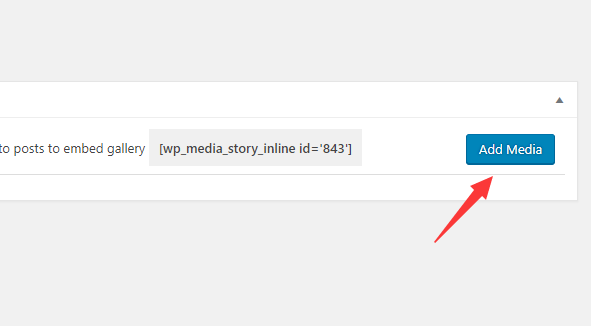 Install and activate the WP Media Stories plugin in the WordPress. 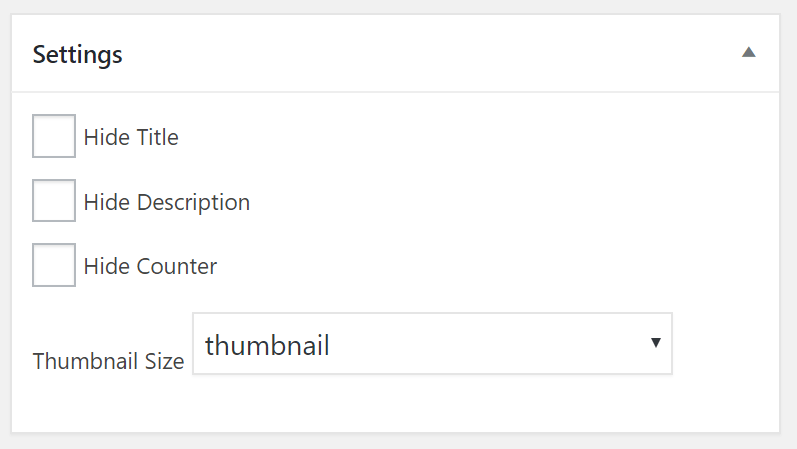 You can easily install the plugin directly on the admin page. 3. Select images from your media library. 4. Add your own descriptions to the images. 6. 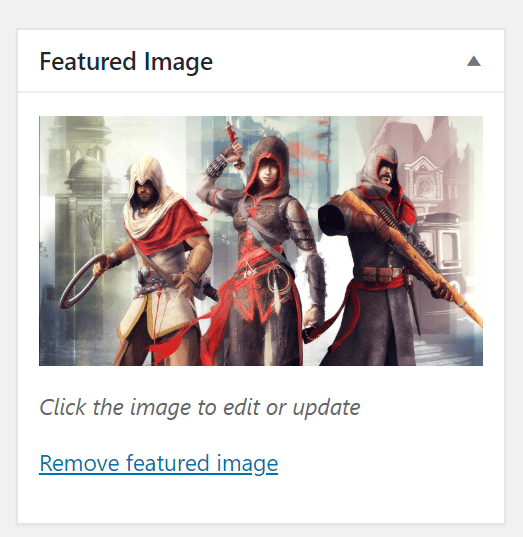 Don’t forget to set a featured image for the media library. 8. That’s it. Click the thumbnail in the post/page to view the gallery.